The South Texas International Film Festival kicks off its third year with specialty film premieres, a film pitch competition and hands-on workshops, all while promoting a relief fundraiser for the victims of hurricane Harvey in Houston. Festivities kicked off Thursday with special presentations of local films “As I Walk Through the Valley” and “The Whole,” and will include workshops, Q&A sessions and plenty of panels through Saturday. Local patrons of the filmmaking industry and filmmakers from as far as Germany, Portugal and Mexico City will fill the Edinburg Conference Center at Renaissance to continue the festival entirely centered on the construction of film. Today’s schedule includes workshops in editing for narrative films and special effects makeup sessions with film screenings starting at 5:30 p.m. Saturday’s schedule includes film screenings throughout the day with special Q&A panels including a live session with celebrity guest host, Valente Rodriguez (“George Lopez” “500 Days of Summer”) at 10 a.m. Winners will be chosen by a panel of film industry professionals at the festival, and cash prizes and trophies will be awarded during the festival’s closing awards ceremony at 7 p.m. on Saturday. This year’s feature film project competition “The Pitch” will award one independent filmmaker the opportunity to work with a production company based out of Houston. Filmmakers had to apply online for “The Pitch” with a full feature screenplay based in South Texas. Finalists and ultimate winner will be selected on Friday and announced at the awards ceremony Saturday. Aside from the workshops, screenings and panels, attendees are being asked to help City of Edinburg collect food items to donate to the hurricane Harvey relief efforts. Every two food items donated will equal a raffle ticket for a chance to win four tickets to the closing awards ceremony on Saturday or dinner for four at Santa Fe Steakhouse in McAllen. The more donations received, the higher the chance to win. Approved donation items include non-perishable foods such as bottled water, peanut butter and cereal, and paper products such as paper towels and toilet paper. As the popularity of the annual festival increases, the focus remains on creating networks and opportunities by inviting film industry professionals from all across the spectrum. Whether these professionals be feature film producers or independent production companies, the goal is for local filmmakers and community leaders to aid in the advancement of the film industry here in the Rio Grande Valley. All events to the festival are free of charge. 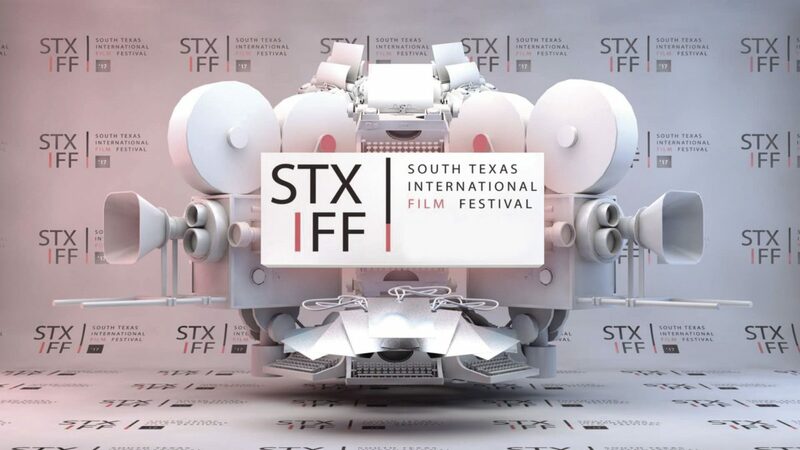 Tickets to the awards ceremony on Saturday are $60 and can be purchased at stxff.us. Visit the website for a complete list of times for workshops, panels and film screenings.